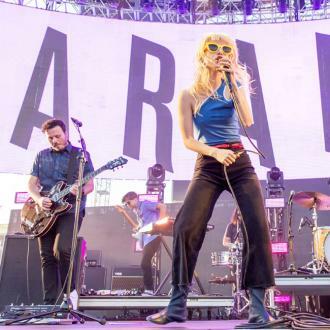 Bassist Jeremy Davis Has Left Paramore, Leaving Frontwoman Hayley Williams As The Only Founding Member. 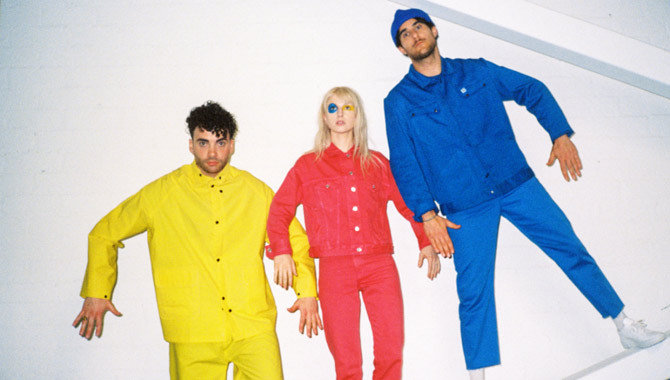 Davis, Williams and brothers Josh and Zac Farro founded the band in 2004, and he has now followed in the footsteps of the siblings, who quit in 2012, by parting ways with the group. His departure was announced in a post on the band's Facebook.com page, which states, "These last few years have held some of the most fulfilling moments we've had yet... as people, as friends, and as a band... In moving forward, there is growth, pain, and change... and sometimes the change is not at all what you hoped for. We've written and re-written this countless times and there's just not a good way to put it... Jeremy is no longer going to be in the band with us. "To be honest, this has been really painful. 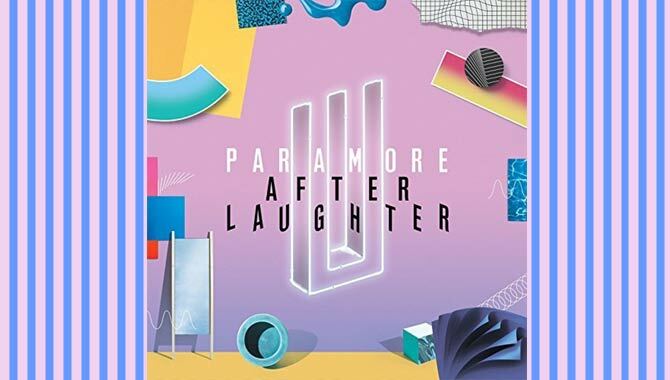 After taking time to consider how to move forward, we ultimately found that we really do believe Paramore can and should continue on. And so we will. "We're really thankful for the people who have helped see us through hard times before and what we've discovered is that those people are just as much a part of this as we will ever be. 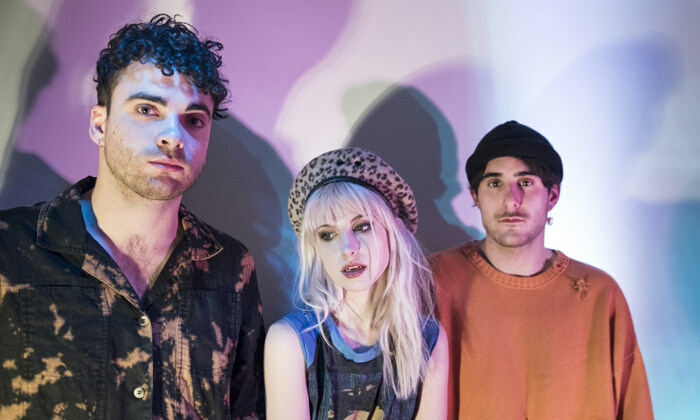 We're hopeful for Paramore's future and we're also excited for what Jeremy's going to do next. Thank you all for your support and your belief in us. It's kept us going." Williams and lead guitarist Taylor York, who joined in 2007, are the only remaining members. No replacements have been announced.